Taken on May 2, 2017 the beautiful pictures in this post show U.S. Air Force (USAF) F-35 Lightning II’s from Hill Air Force Base (AFB), Utah, fly in formation and alongside a 100th Air Refueling Wing KC-135 Stratotanker during a training sortie of their first-ever deployment to Europe. As we have already reported, the Apr. 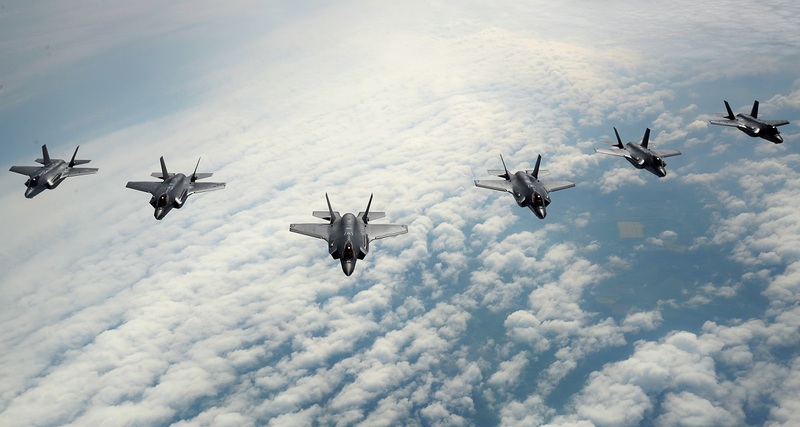 15 arrival at Royal Air Force (RAF) Base Lakenheath, U.K., marked the first major overseas training deployment for the aircraft and began several weeks of training for F-35 pilots, maintainers and support personnel with allied and partner nations. 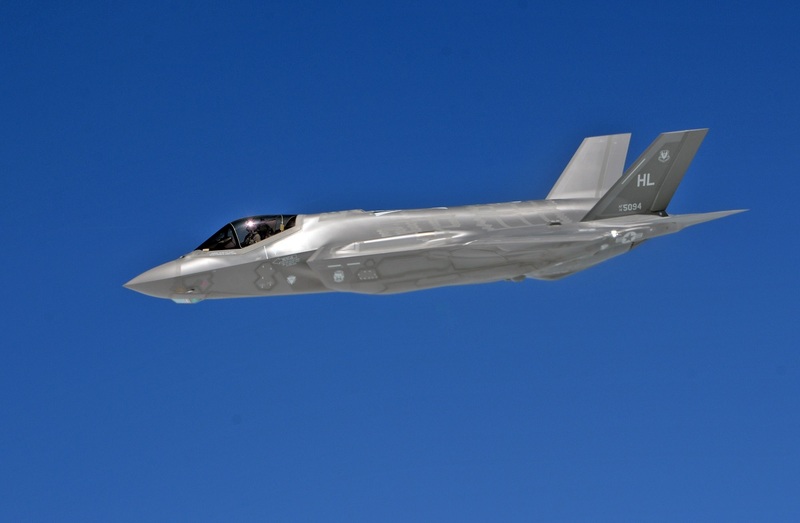 The F-35A is the latest addition to ACC’s deployable fifth-generation fleet. 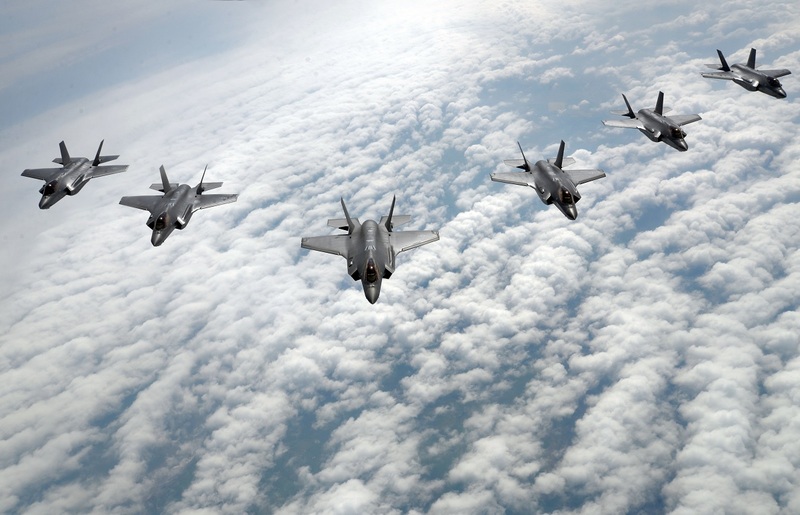 The aircraft offers air superiority, interdiction, suppression of enemy air defenses (SEAD) and close air support (CAS) capabilities, as well as advanced tactical command and control functions through the use of fused sensors, which provide pilots with unprecedented situational awareness of the battlespace.